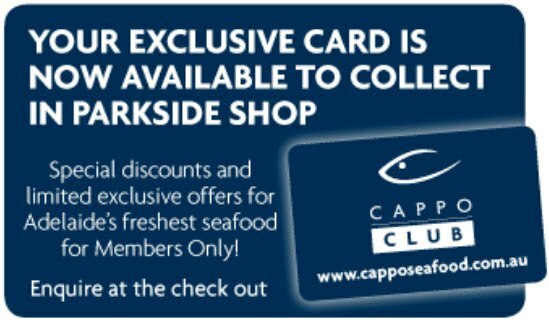 Join the Cappo Club today! 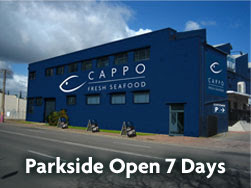 CAPPO SEAFOOD PARKSIDE. Simple theme. Powered by Blogger.